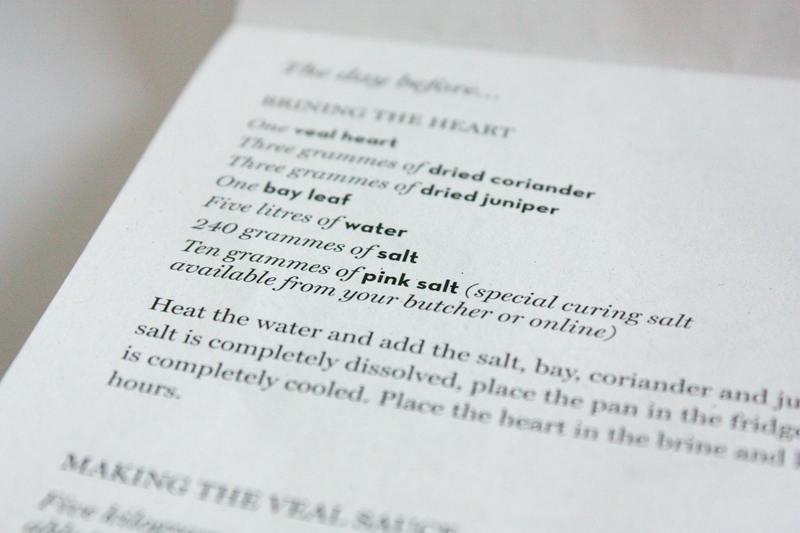 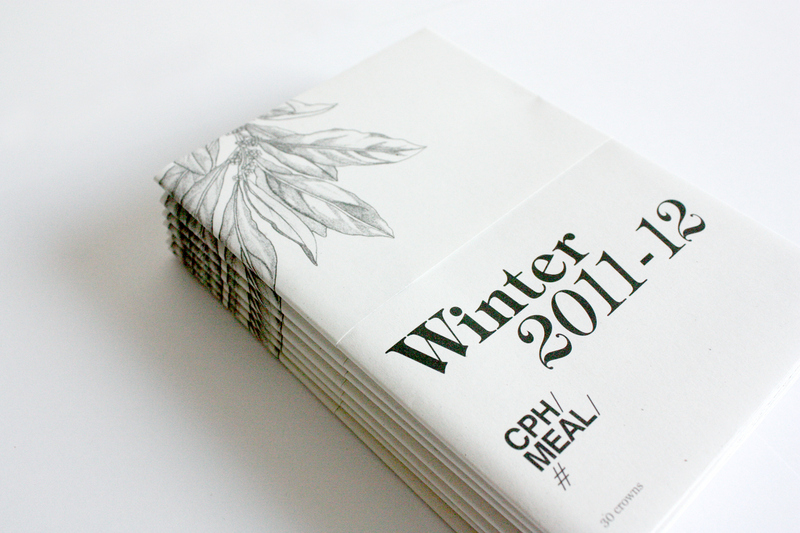 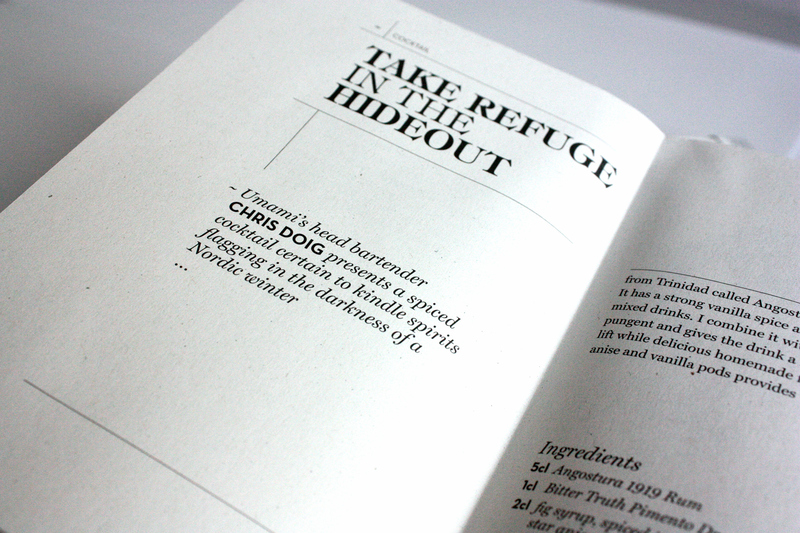 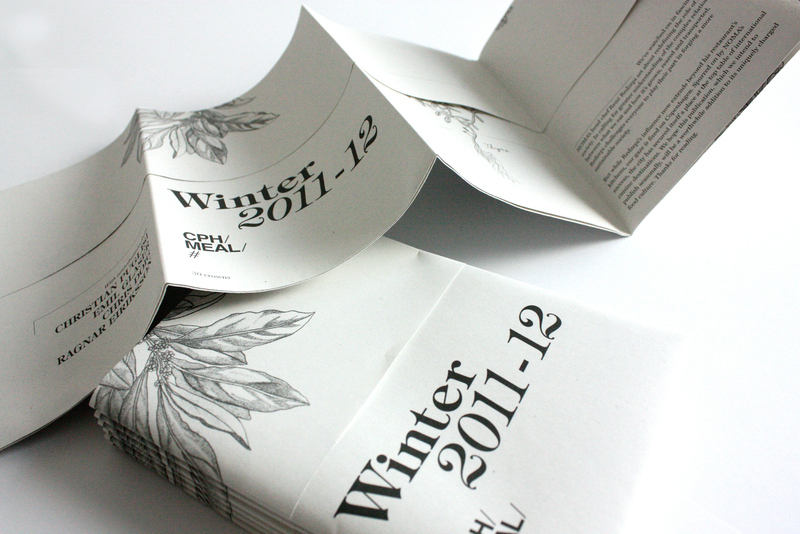 We designed this seasonal publication for the foodies at CPH Meal. 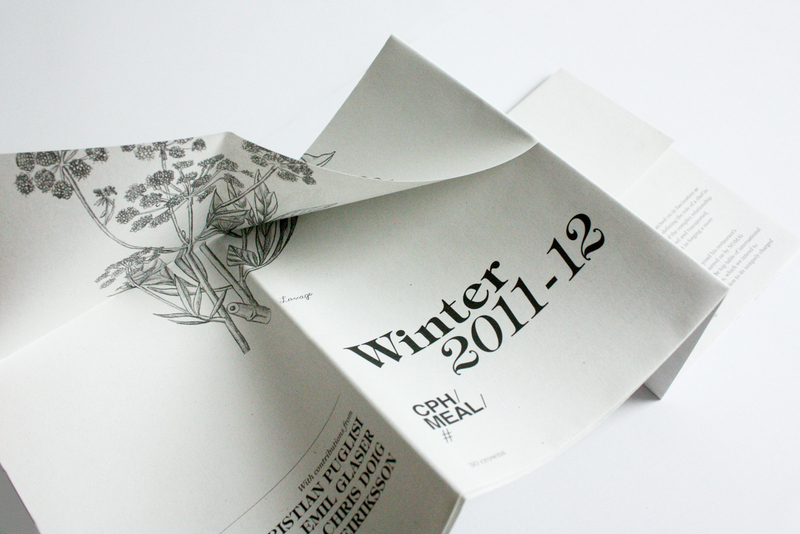 ‘Winter’ contains recipes, observations and advice on dealing with food and drink in the Nordic winter from people such as Emil Glaser of Noma. 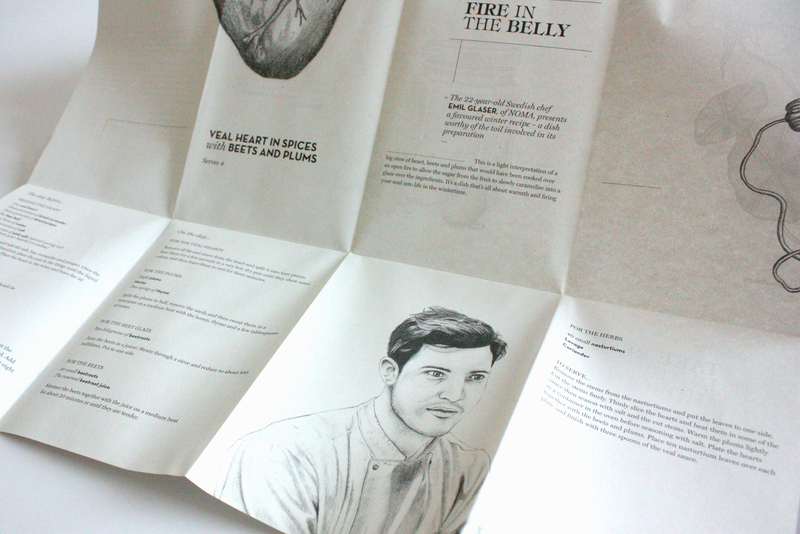 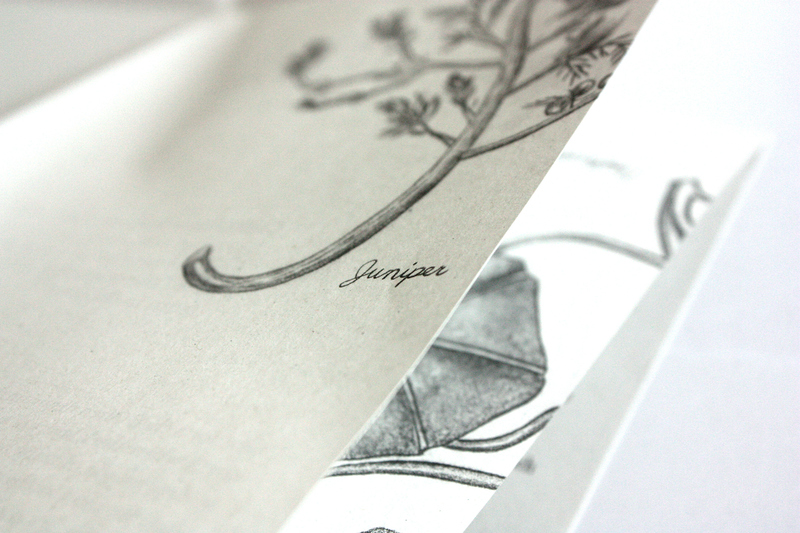 We worked with the talented and perfectly-lipsticked illustrator Sine Jensen on the project.